Contract Status: Carlson is not returning. He has signed a one-year, ECHL contract with the Rapid City Rush. Contract Status: Vanecek is under contract to Washington. This is the final year of his three-year, entry level deal. Vanecek DOES NOT require waivers to be sent to Hershey. Contract Status: Copley is under contract to Washington. This is a final year of a two-year contract signed with Washington last summer. Copley is on a one-way deal for 2018-19, and DOES require waivers to be sent to Hershey. 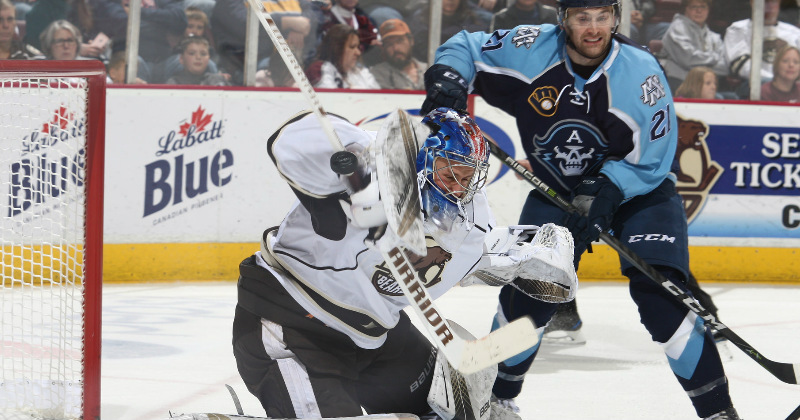 Contract Status: Milner is under contract to Hershey after inking an AHL deal with the Bears for a third straight year. Milner is once again expected to be assigned to South Carolina this season.